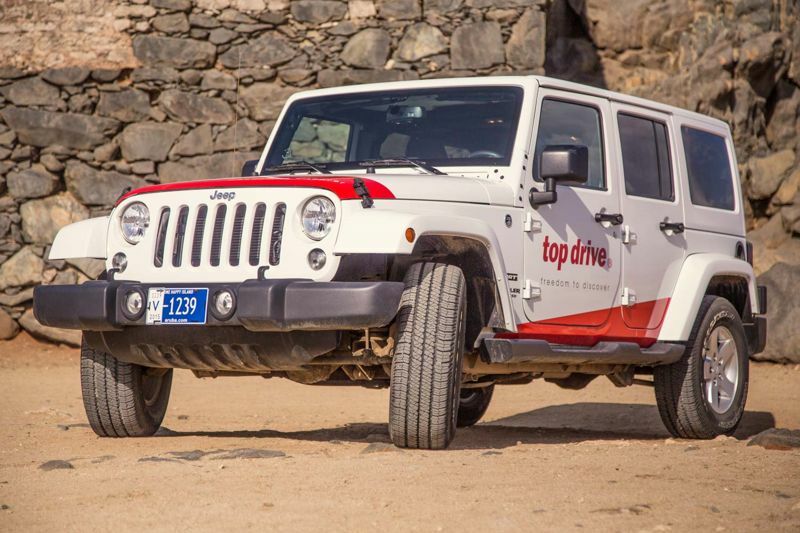 Home » Car Rentals » Top Drive – Your Jeep Specialist! 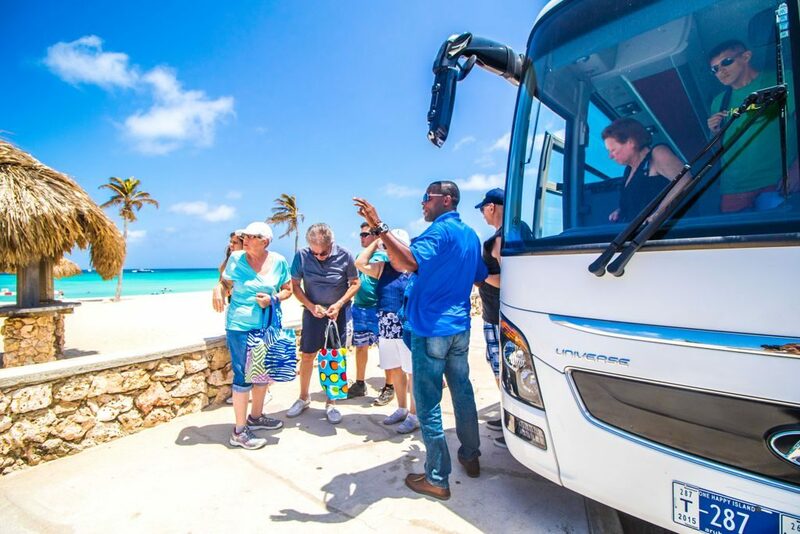 With their well maintained Jeep Wranglers a fun day out to discover Aruba is a guaranteed success. At Top Drive Car Rental they ensure the customer with the most comfortable way to explore the Island. Their fleet accommodates more than 45 off-road vehicles that can be used to visit the most remote parts of the island. 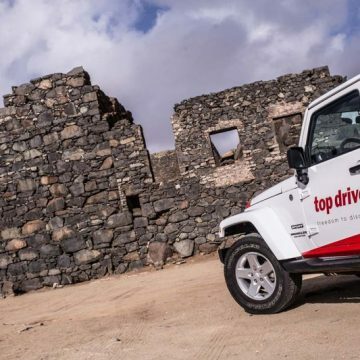 On Tuesday’s 10AM a complimentary Top Drive Island tour is offered for Top Drive customers who have rented one of their Jeep Wranglers. Meeting point is at California Lighthouse, the customer can recognize their tour guide by his red uniform. The customer may join or leave the tour at any time, and thus enjoy the “Freedom to Discover”. A 2 day participation notice is required in order to coordinate this tour accordingly. Stops include: Alto Vista Chapel, Bushiribana Ruins, Natural Bridge, Ayo Rock Formation, Casibari Rock Formation, Arikok National Park & Baby Beach. 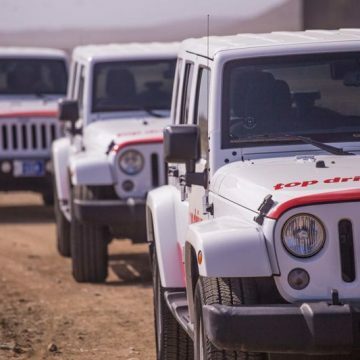 In addition to their jeeps, their fleet consists of over 150 vehicles ranging from Economy class to Vans. Visit their website www.arubatopdrive.com for more information or have a chat with one of the team members. You can also call them at (297) 587-1729. Would you rather visit them personally? 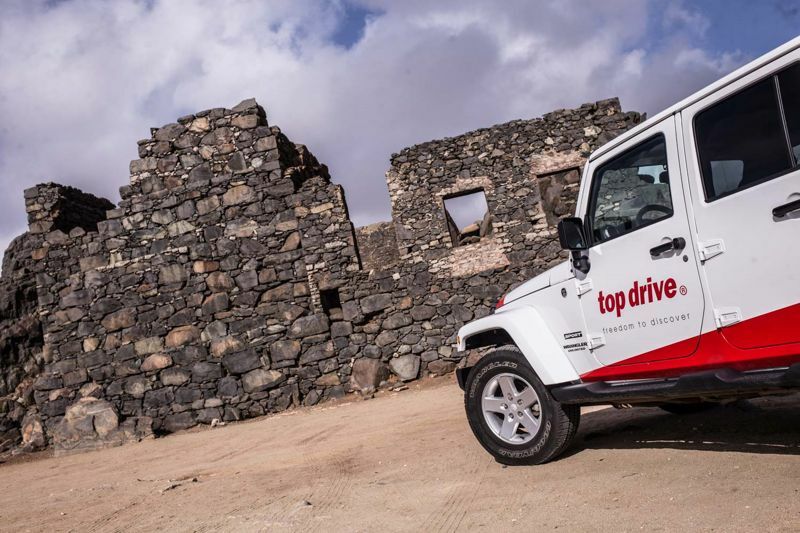 Top Drive has 6 locations strategically located around the island for the customers’ convenience. Office hours are from 8am – 5pm. Desks are located in the lobbies of Occidental Grand Aruba, RIU Palace, Manchebo Beach Resort & Spa or Wayaca office to make a reservation. All of the rates include a standard liability insurance and unlimited mileage, pick up & drop off at location are free of charge. For Jeeps additional CDW Insurance ($20.00 per day), Theft Insurance ($5.00 per day) and Full Insurance ($35.00 per day) are available if the customer wishes to purchase. For vehicles there is the option to purchase CDW Insurance ($10.00 per day), Theft Insurance ($5.00 per day) and Full Insurance ($25.00 per day). Additionally, a complimentary road map is offered. Every reservation requires a driver with a minimum age of 23 years with a valid driver’s license. A valid credit card is required for the deposit.